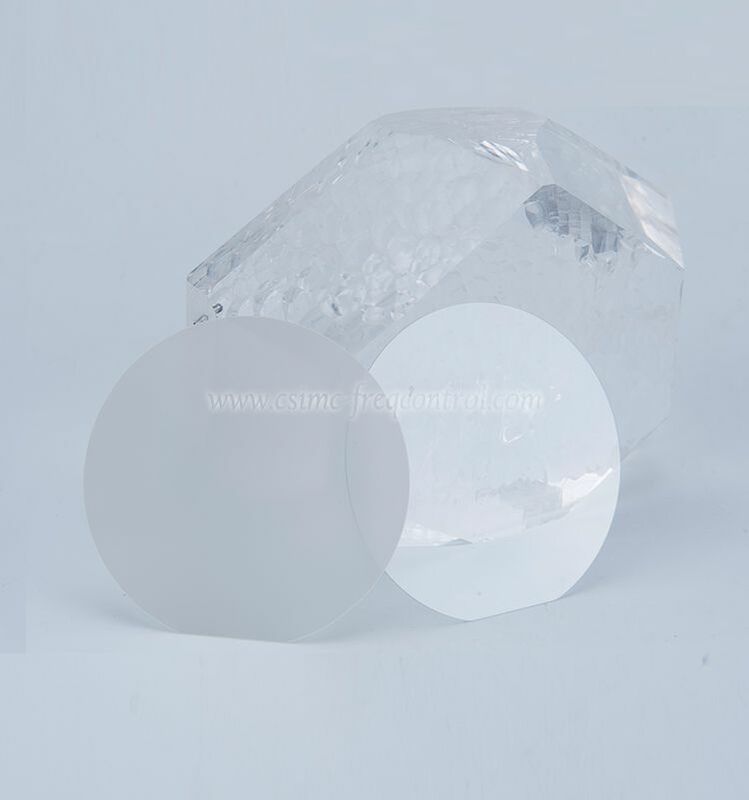 Our abundance experience at growing and mass production for SAW grade Lithium Tantalate. 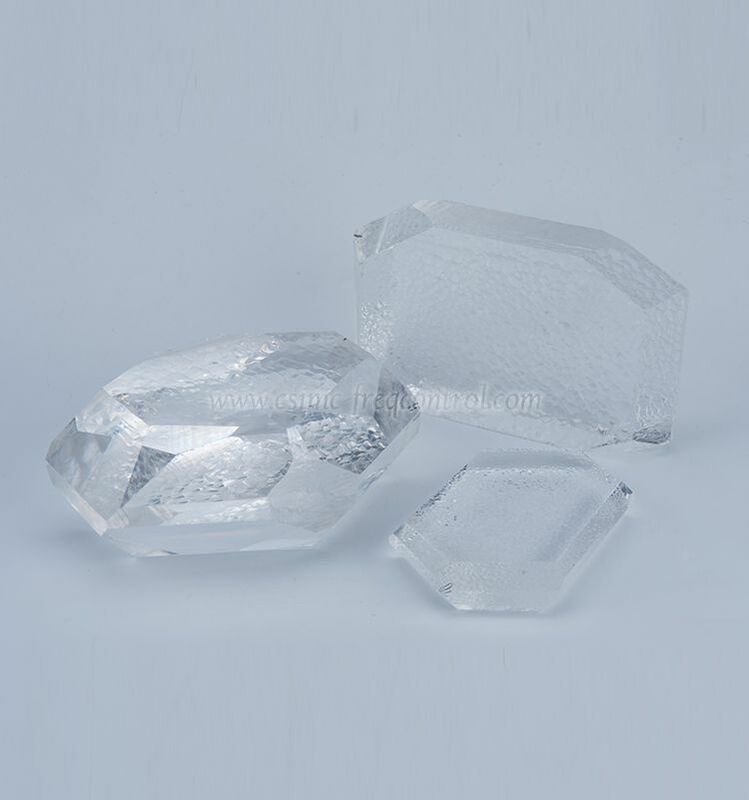 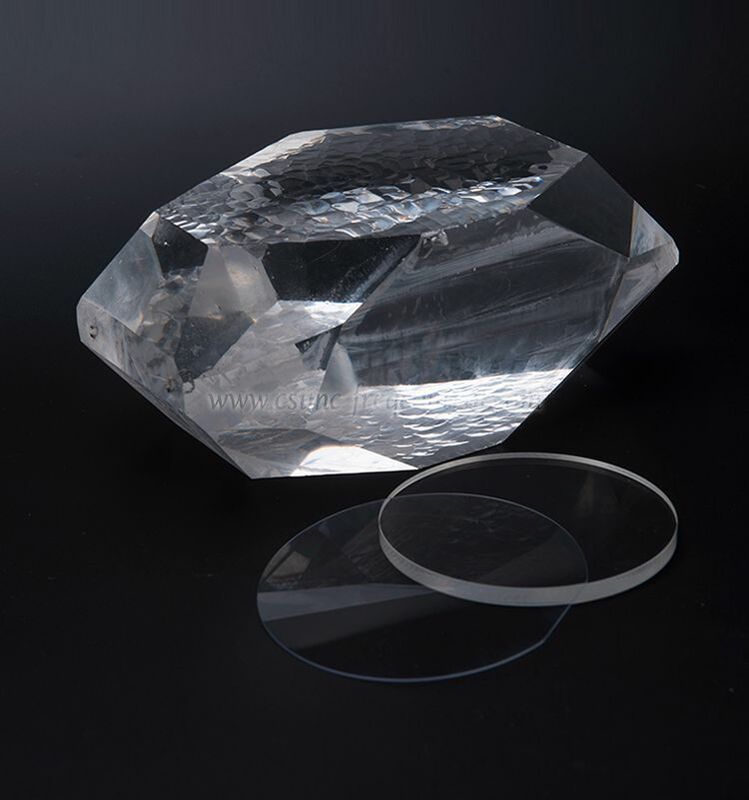 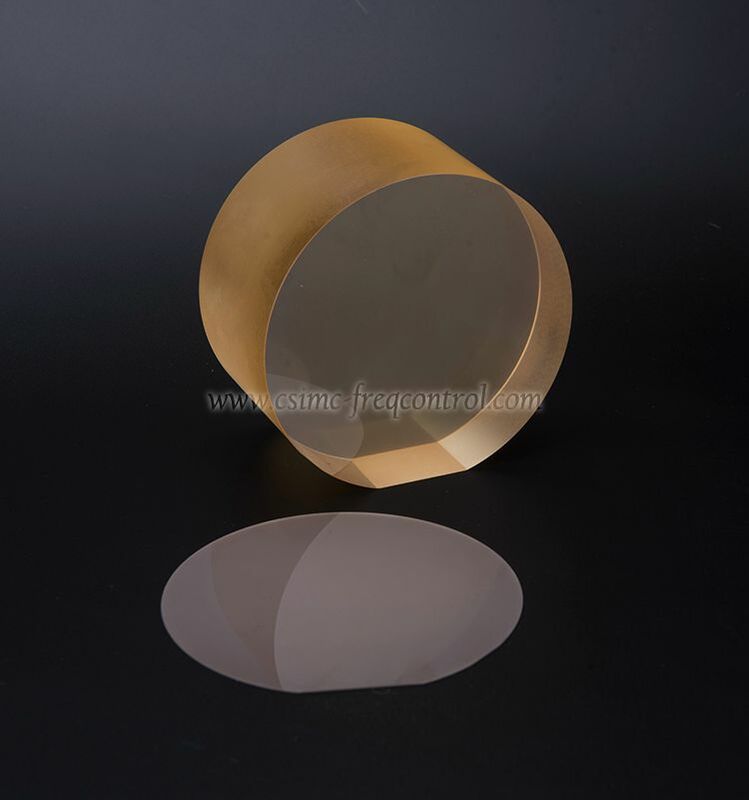 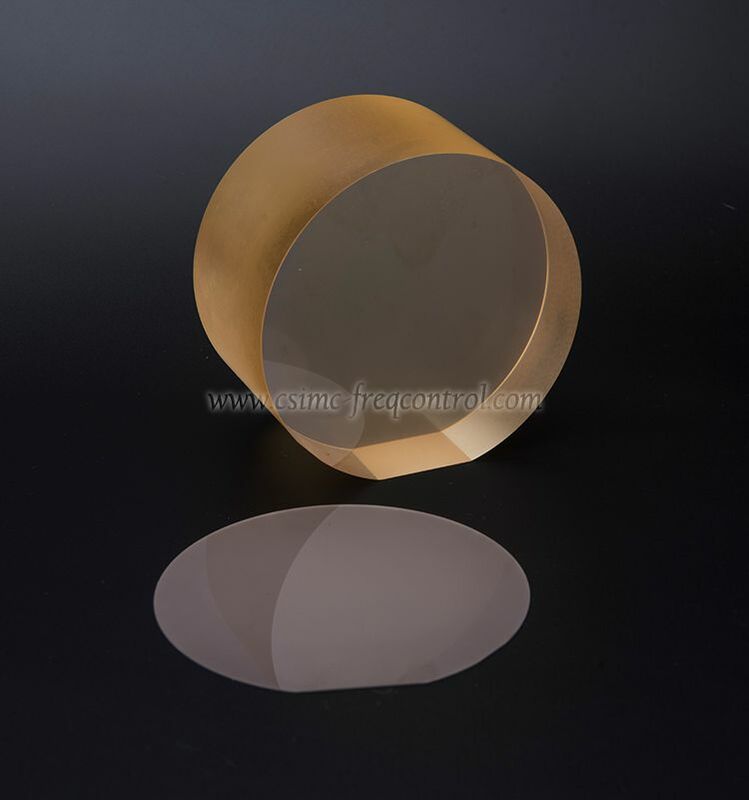 We are equipped with advanced facilities at Crystal growing, wafer lapping, polishing and checking, all finished products are passed at Testing of curie Temp and QC inspection. 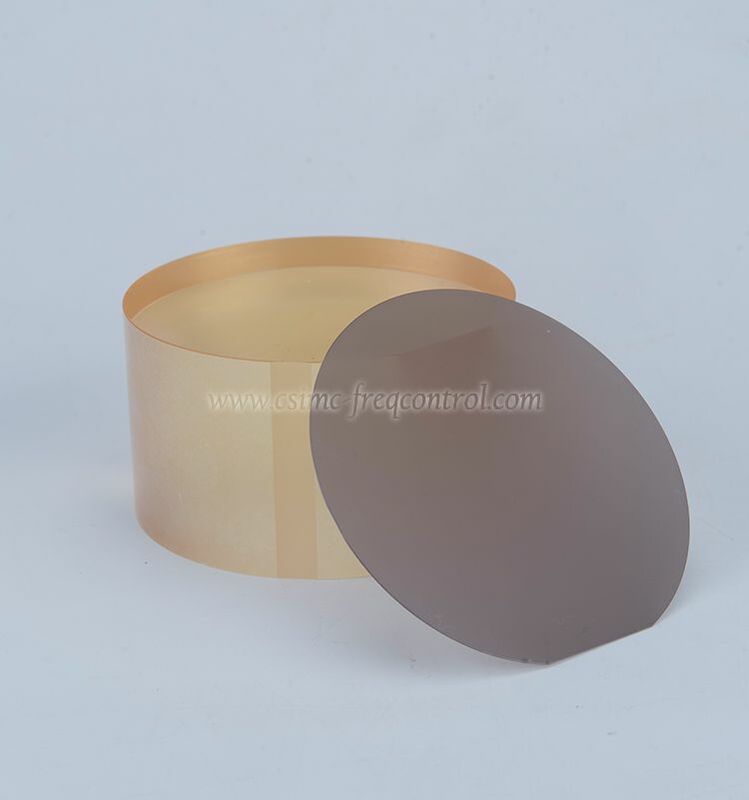 Our R&D is active at developing and researching from new material to finished products at all kinds of Fe doped wafers & electronic components.